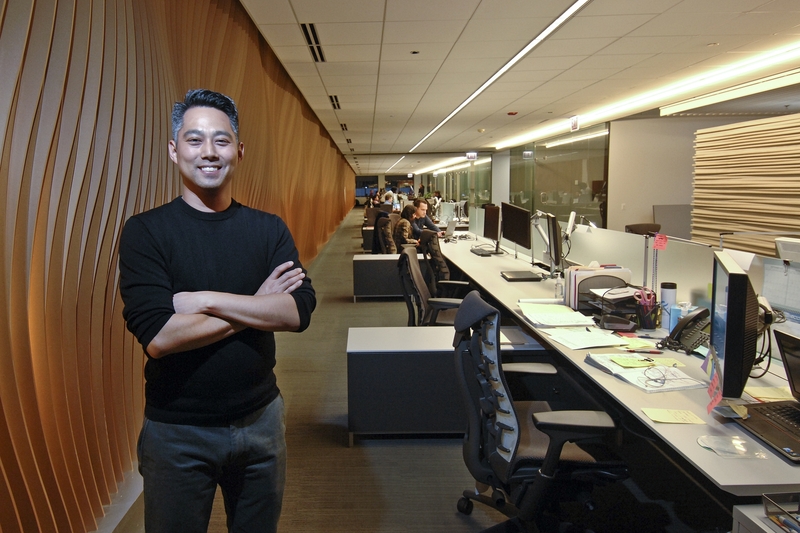 Enova CTO Fred Lee Provides Insight on Creating a Great Workplace for Gen Yer's in Chief Learning Officer Magazine - Enova International, Inc.
We’re still excited about our recent recognition by Brill Street as the #1 employer of Gen Y talent in Chicago. It’s especially rewarding when our own employees interviewed by Brill Street gave us top marks for providing a challenging and empowering work environment that allows them to do their best work. Creating a workplace for top talent is a priority at Enova, grounded in our company values and proven out daily in our many human resources and management practices. Learn more about Enova’s unique approach to inspiring Gen Y talent in Chief Learning Officer magazine. ❮ #1 Chicago for Gen Y Talent, What a Great Recognition!